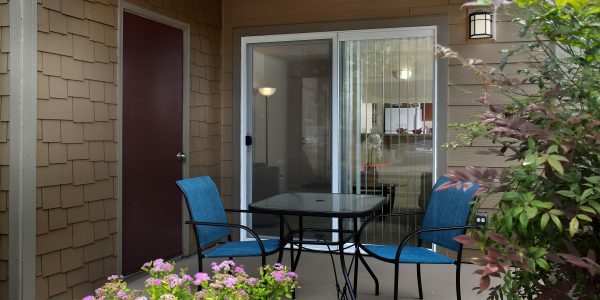 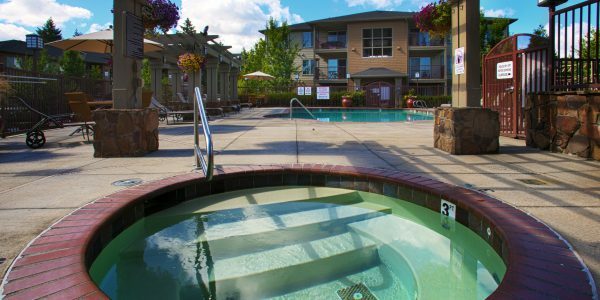 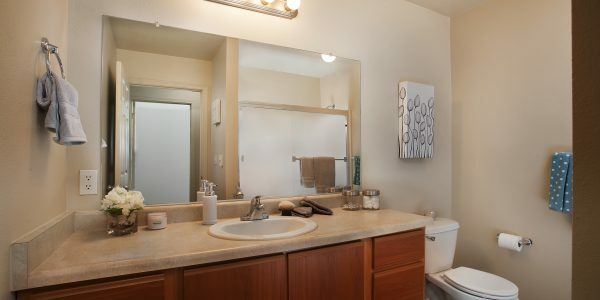 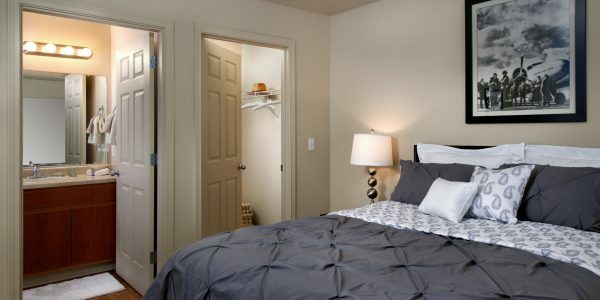 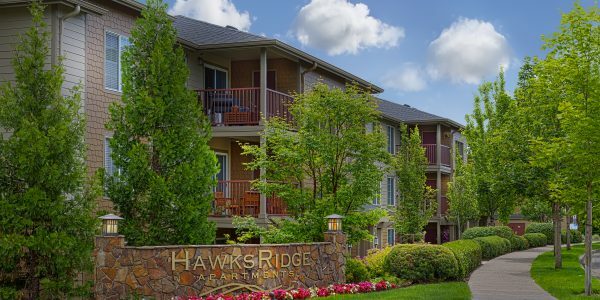 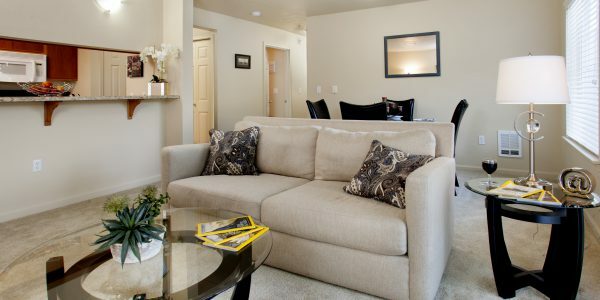 Hawks Ridge Apartments in Happy Valley offers spacious one, two and three bedroom apartment homes. 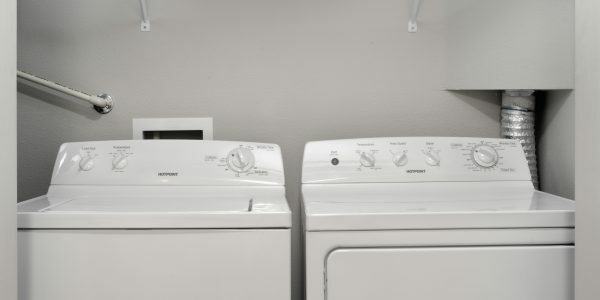 Full sized washers and dryers are in each home, along with walk-in closets, patios or balcony, and an ample storage unit. 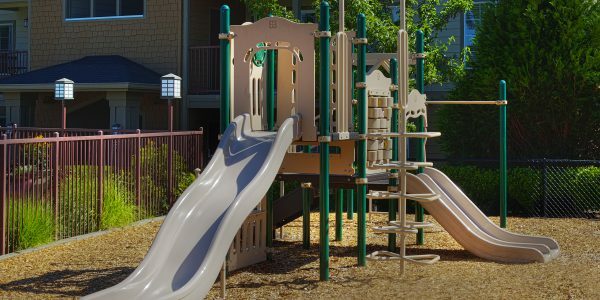 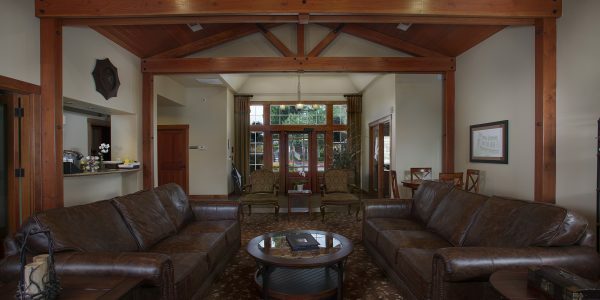 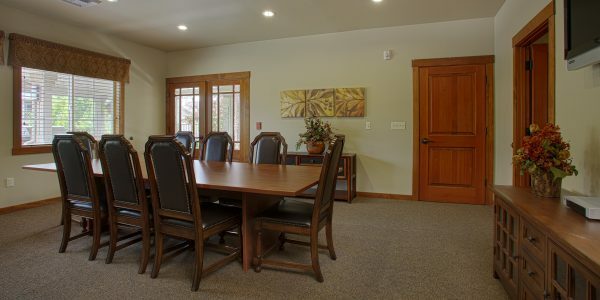 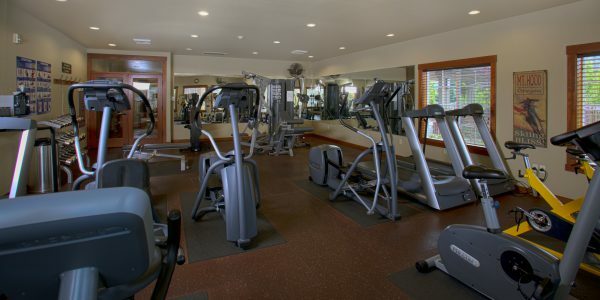 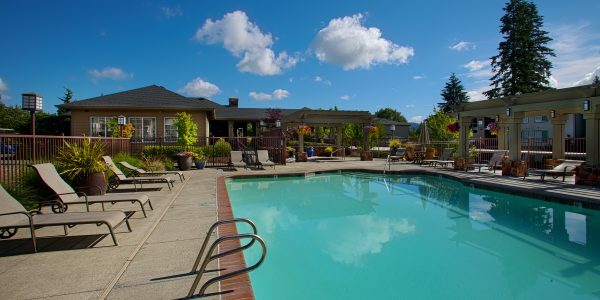 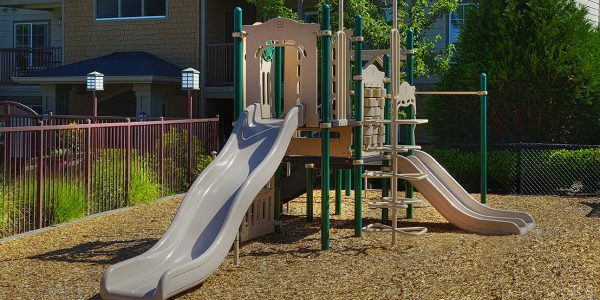 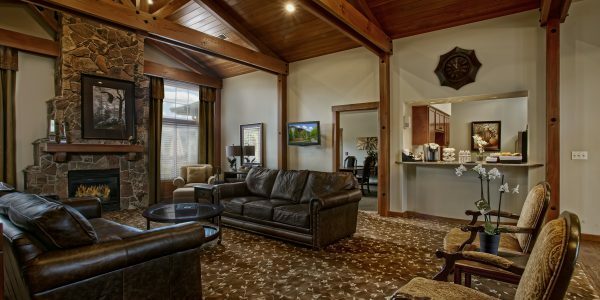 The community features a clubhouse, conference room, swimming pool, spa, fitness center and fenced playground area. 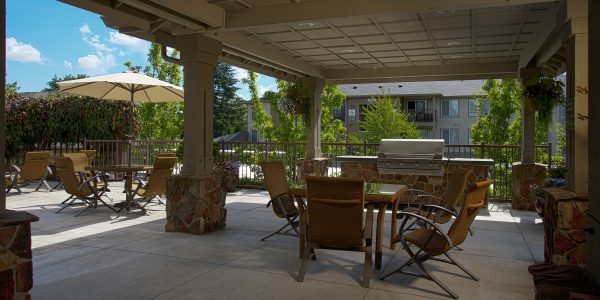 Covered parking is included and garages are available to rent. 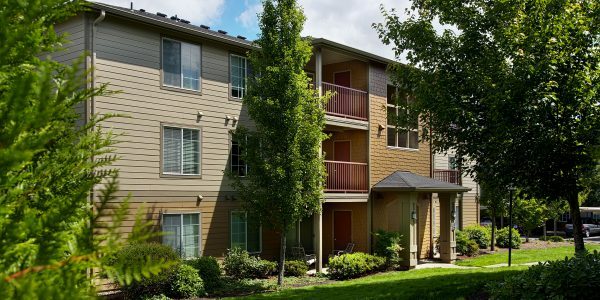 We are located just minutes from Clackamas Town Center Mall and Interstate 205. 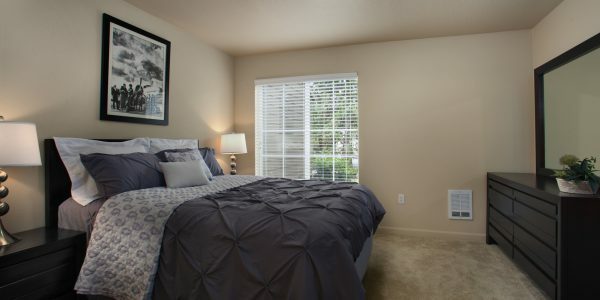 Walking distance to two shopping plazas which offer banking services, restaurants, and a variety of other services. 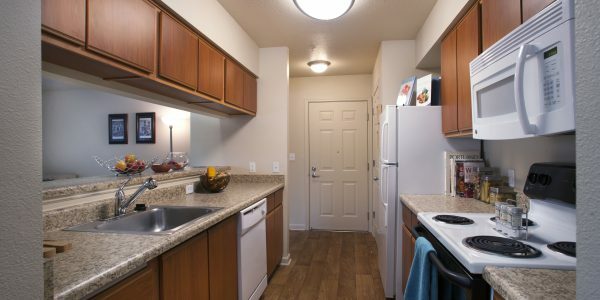 Come take a tour of our community today and see what your new home will look like. 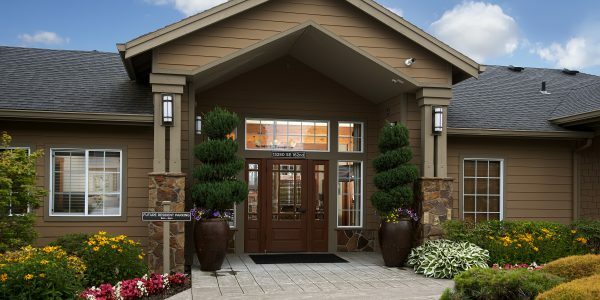 Call 503.558.8160 for an appointment! 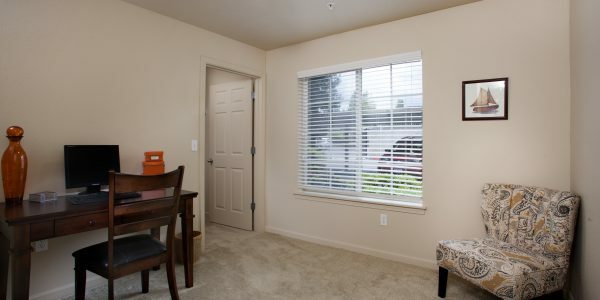 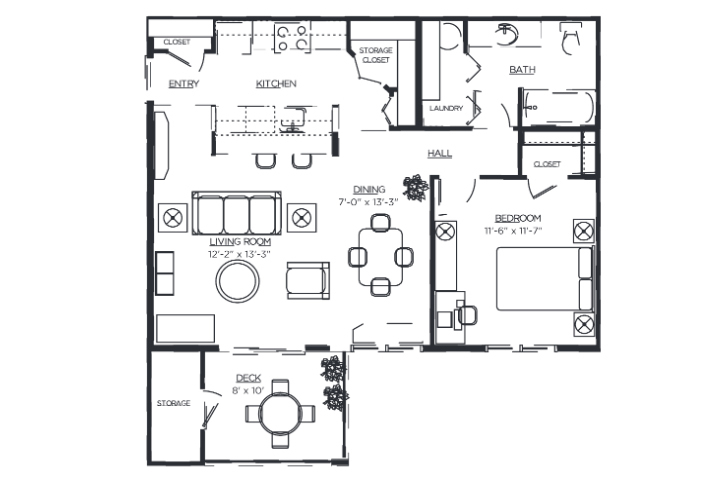 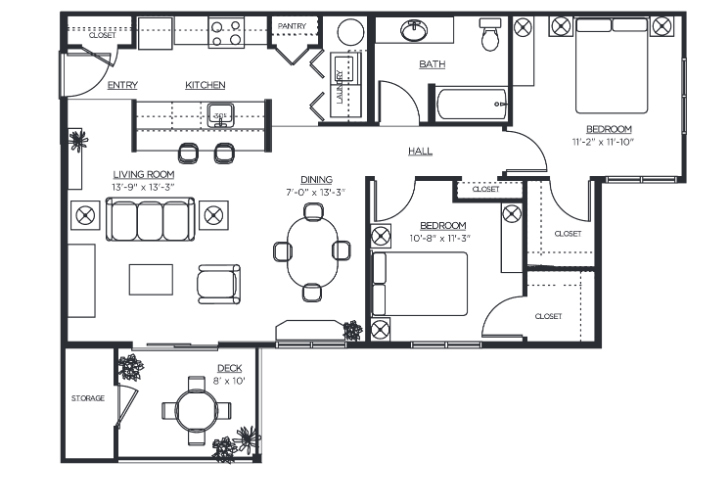 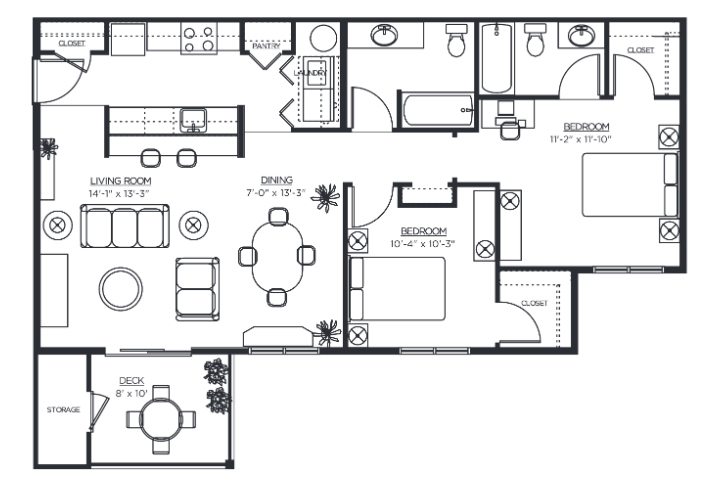 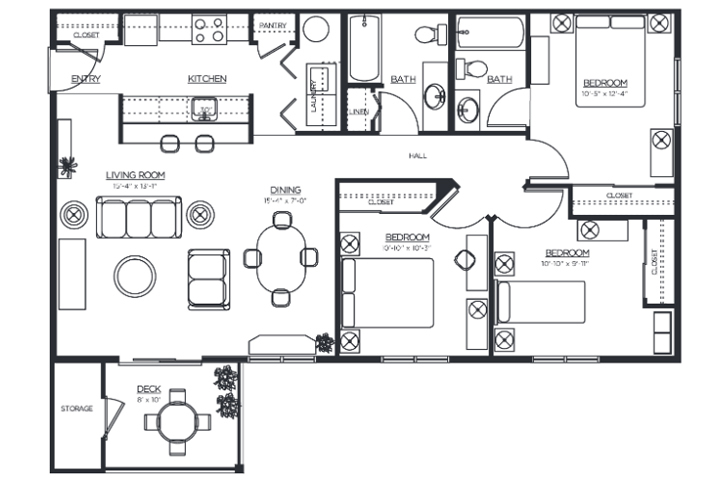 Call our leasing office at (503) 558-8160 for details.